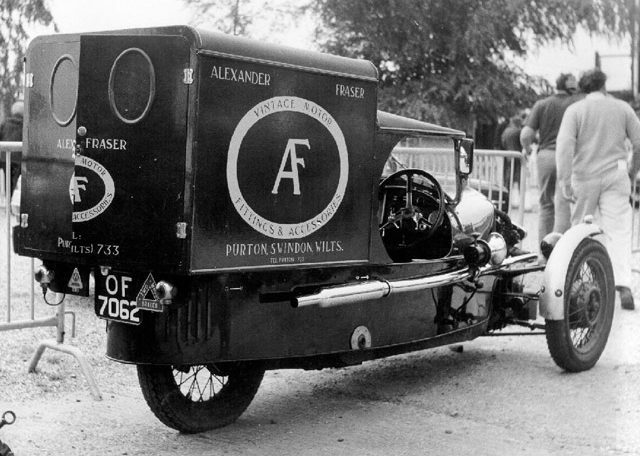 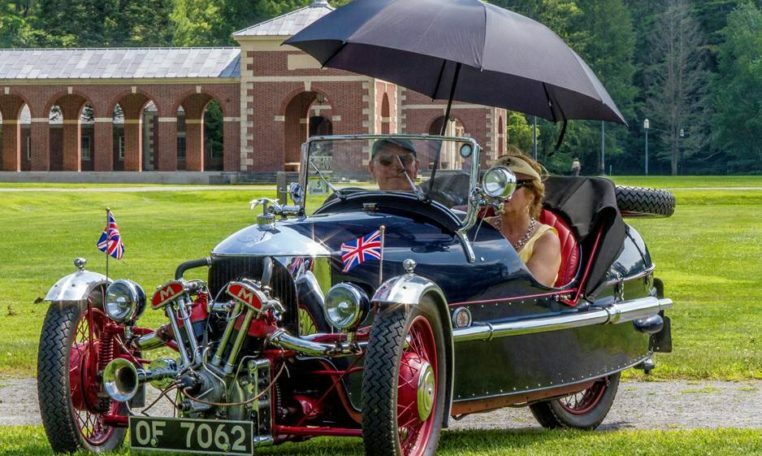 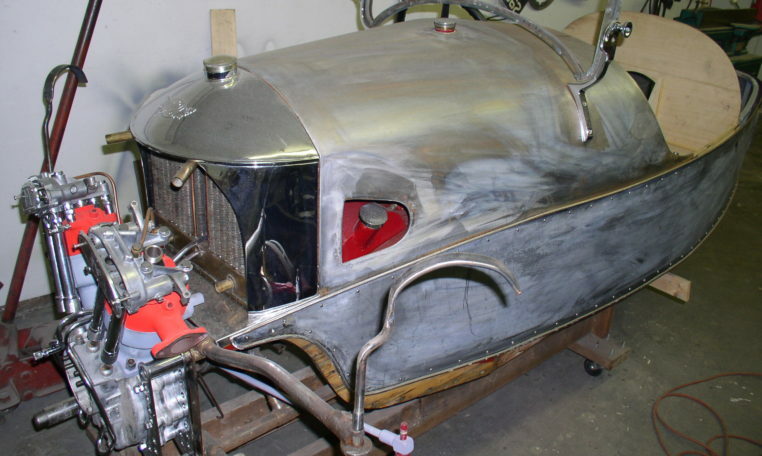 The Morgan 3 Wheeler is designed for one purpose alone, to make driving fun. 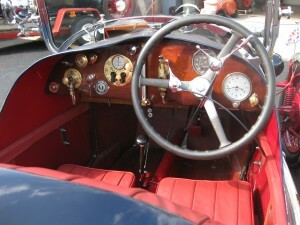 A leather padded cockpit complete with aircraft instrumentation adds to the sense of flying on the road. 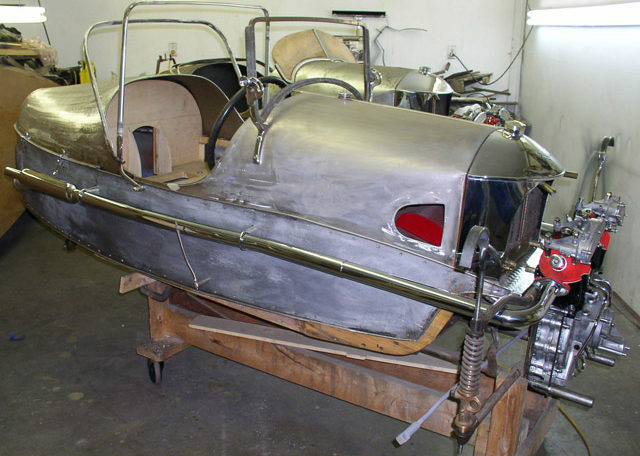 The car seems to respond as much to thought as physical input. 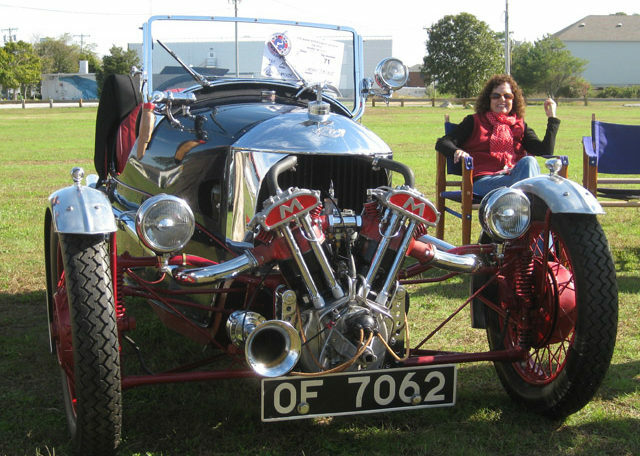 The S&S engine powering the Morgan 3 Wheeler has plenty of torque, and provides maximum power at minimum revs. 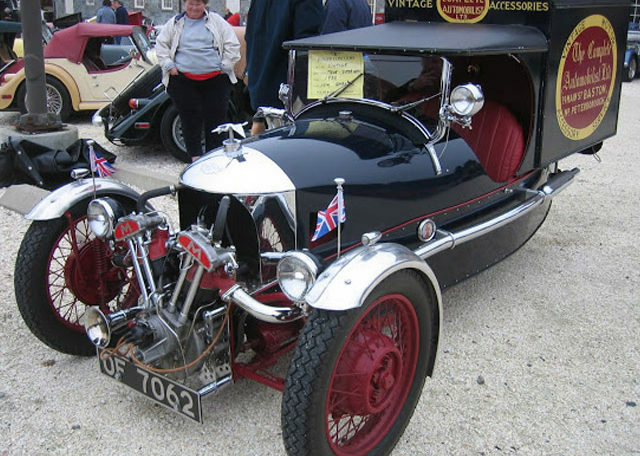 At 2.0litres, the engine is powerful and when coupled with a lightweight body, means the 21st century Morgan 3 Wheeler provides unrivalled power to weight for its on the road price. 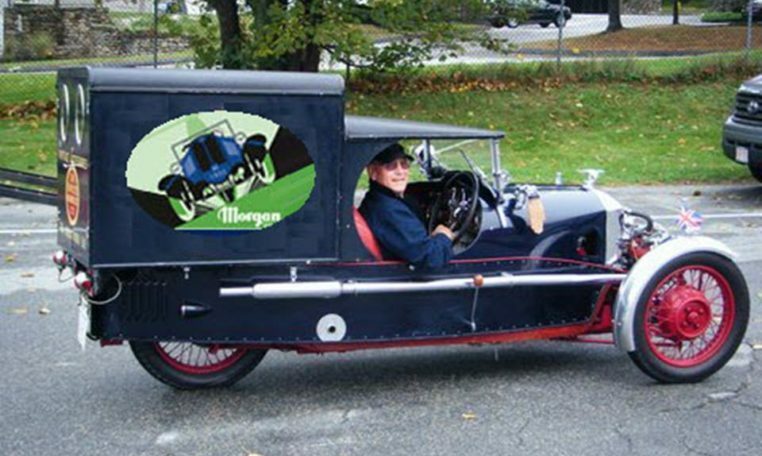 The time is right for Morgan to take a new look at the combination of acceleration, performance and economy. 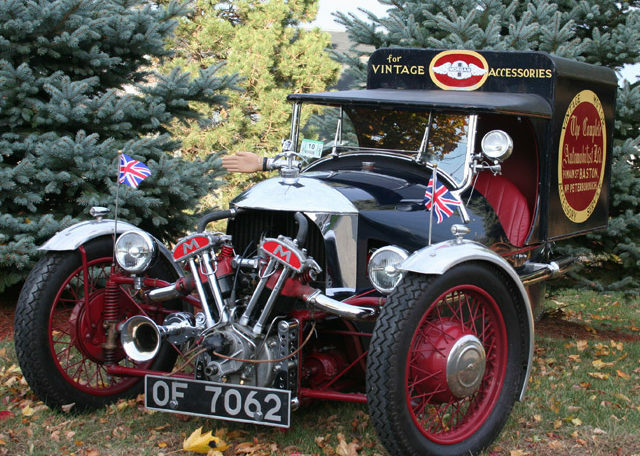 The time is right to drive a Morgan 3 Wheeler. 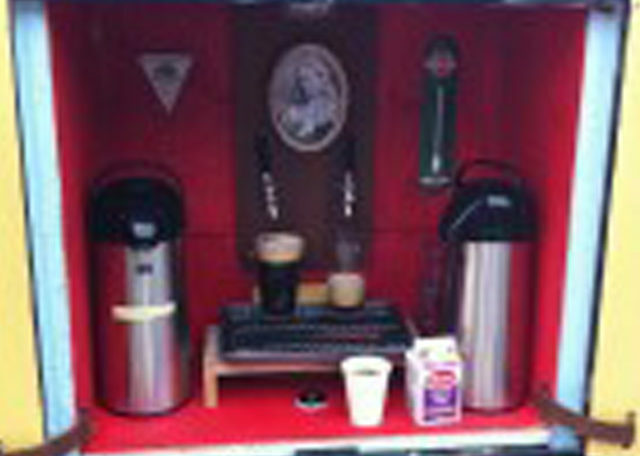 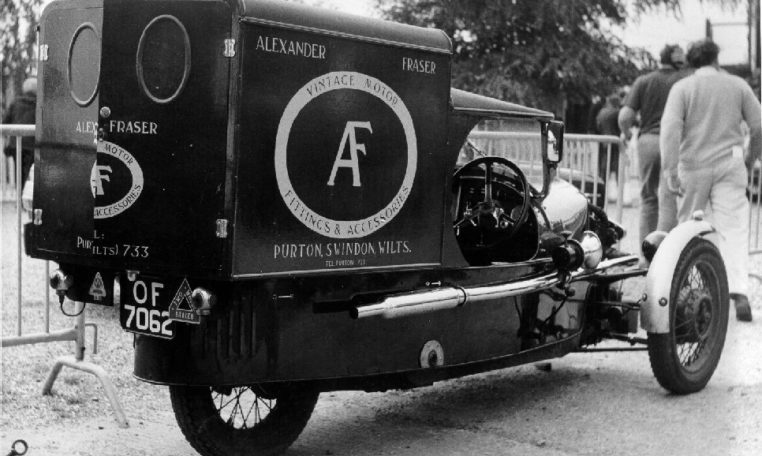 the van box to promote his vintage auto parts business.